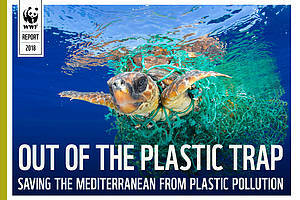 The Mediterranean Sea is today one of the seas with the highest levels of plastic pollution in the world. Europe is the second largest producer and consumer of plastics in the world after China. Every year it dumps tonnes of macroplastics and microplastics into the sea. 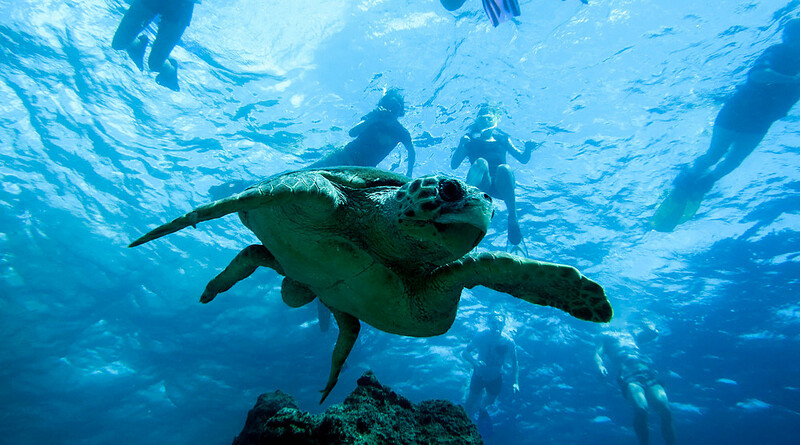 Large plastic pieces wound, strangle and often kill animals, including endangered species such as sea turtles. But it is the microplastics that reach record levels in the Mediterranean Sea. By entering the food chain, these fragments threaten animal species as well as human health. WWF's new report makes a series of recommendations for actions that institutions, businesses and individuals can take to create a plastic-free Mediterranean and significantly reduce plastic pollution in urban, coastal and marine environments. Main scenarios of marine economic growth in the Med in the next 20 years. WWF seafood guides to encourage consumers to make the right choice buying seafood.